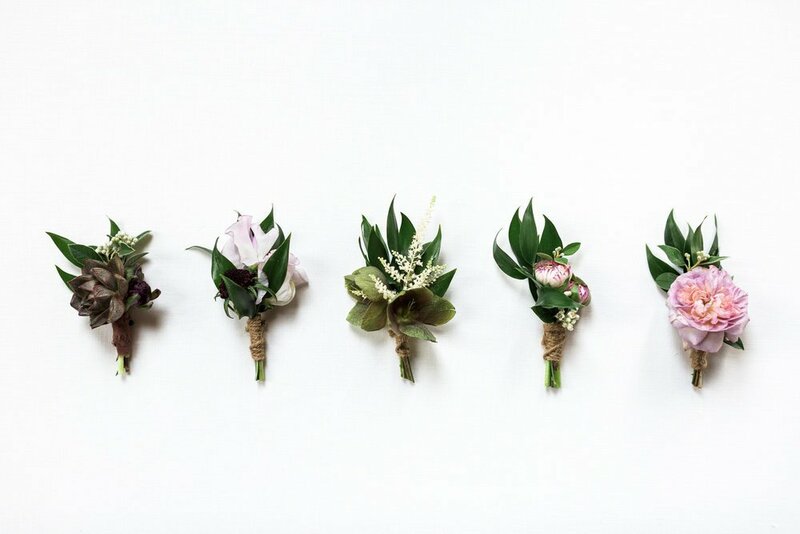 So often, boutonnieres are overlooked or a last thought in the process of picking out florals for the big wedding day. But today, we would like to give them a little extra love, and show off some of our favorites. For us, the boutonnieres are a chance to play with a mixture of the flowers we’ve incorporated into every centerpiece, bouquet, or arrangement and make them pop a little more with special accents or ribbon. What’s great about them is every one can be different or you can make the groom’s stand out by keeping your groomsmen and wedding party in similar styles. 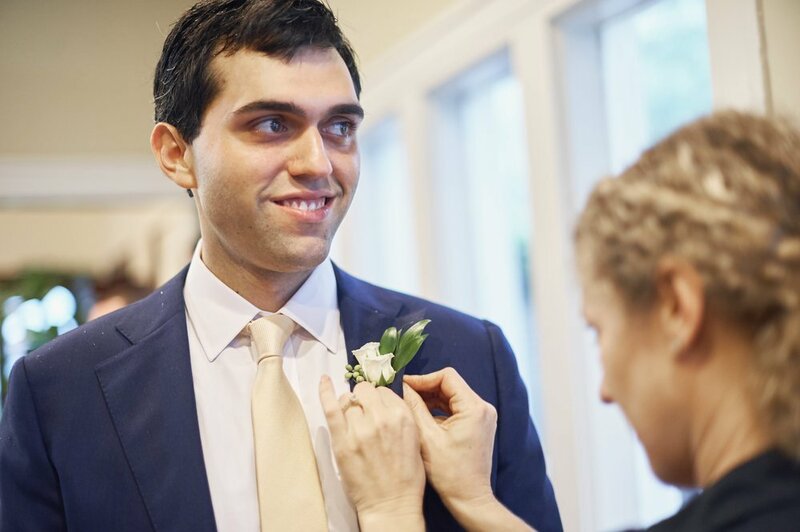 In preparing for the boutonniere, we consider the groom’s attire and colors, as well as the couple’s style to decide what will add and not detract from their look that day. Depending on the look of the event, twine, silk, velvet, or a classic satin ribbon are our go to’s for finishing the bouts. We have to admit…our favorite style is that of a more natural one, with stems exposed keeping an organic look. 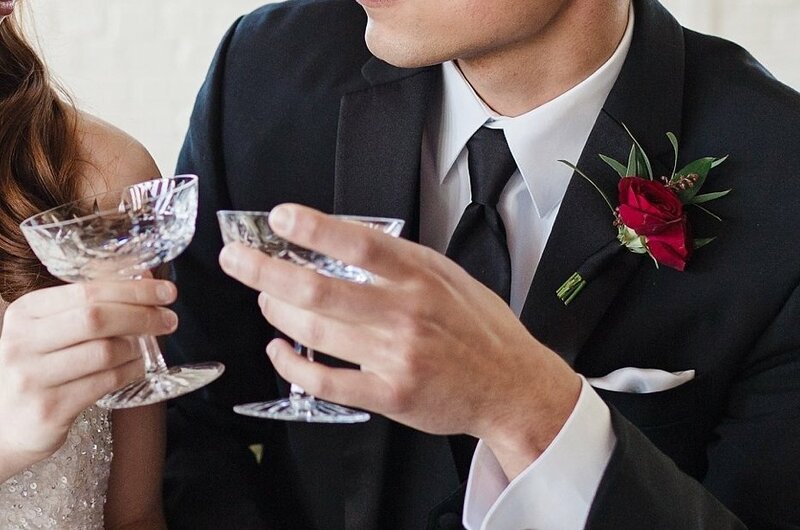 When you come to us for a consultation, we will help you figure out the right mix, style, look of the boutonnieres. 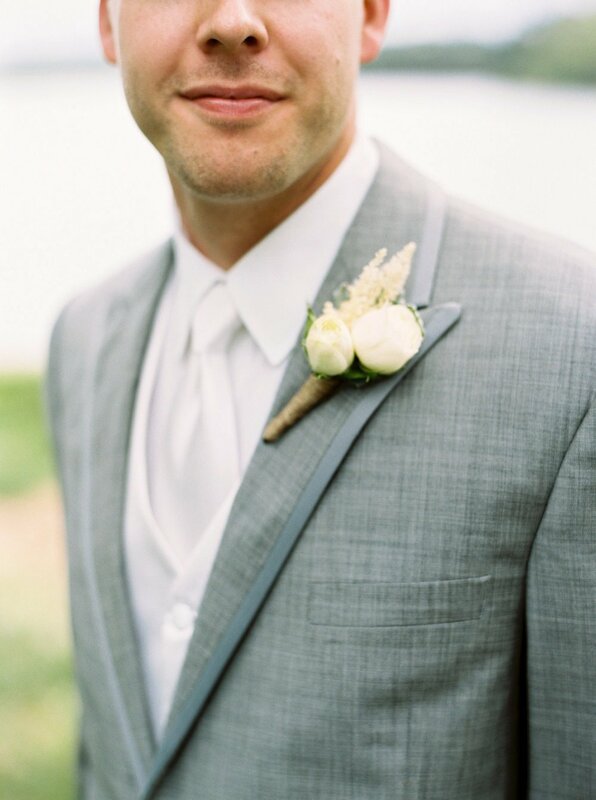 We never want to overlook the groom and he should feel just as special when that bout is pinned on his jacket as the bride feels when we hand her the special bridal bouquet. These are the moments that make the day real.